I've wanted mine done for ages and even more so after reading this. I'm seriously considering having this done now. It's a bit more expensive where I live though it's £35 but it seems worth it! I look back at old pics of myself and all I can 'see' are my terrible eyebrows. Woh it is very nice eyebrow. 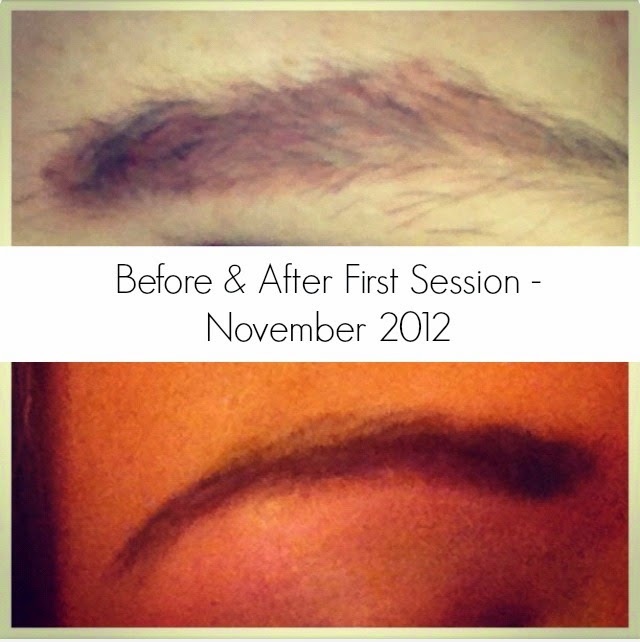 Your brows look absolutely amazing giving you much younger and youthful appearance. If you are interested in getting professional aesthetic treatment cosmedocs.com can provide you highly popular treatments by professional experts. I am Katherine from United Kingdom.am in very big problem in my Marriage when someone recommend me About Dr Love spell caster(drlovespellcastersolution@gmail.com or drlovessolution@yahoo.com ).I got married last year in 23 April 2015 at the age of 27 to the man I loved and we were both living together happily A year after my mother-in-law and elder brother-in-law ruin my marriage.